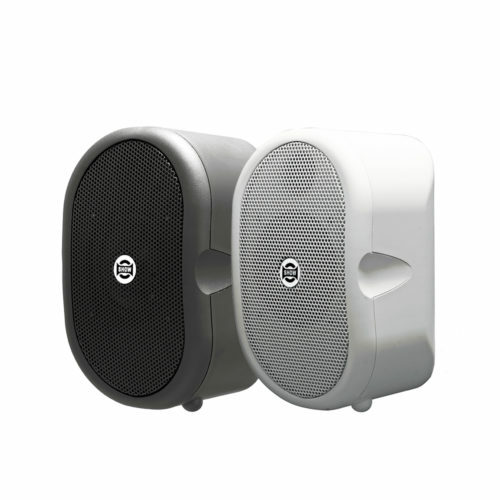 NPJ Series features projectors speakers with stylish and modern design. 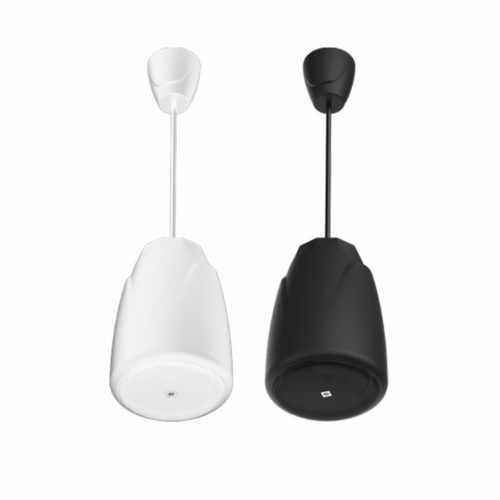 Single cone (NPJ-5) and dual cone (NPJ-5D) models are available in black or white color. 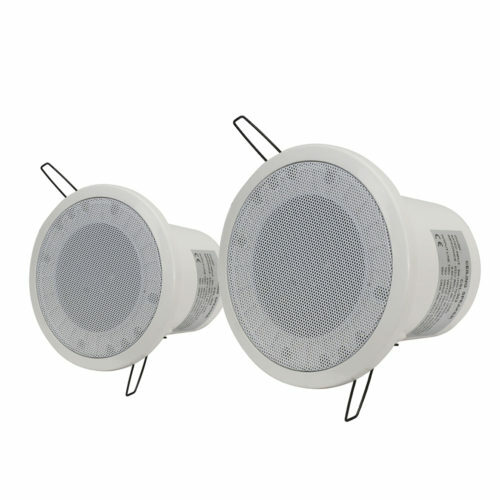 They are both equipped with 5.5” full range transducers and are IP-55 rated and EN 54-24 certified. NPJ Series features projectors speakers with stylish and modern design. 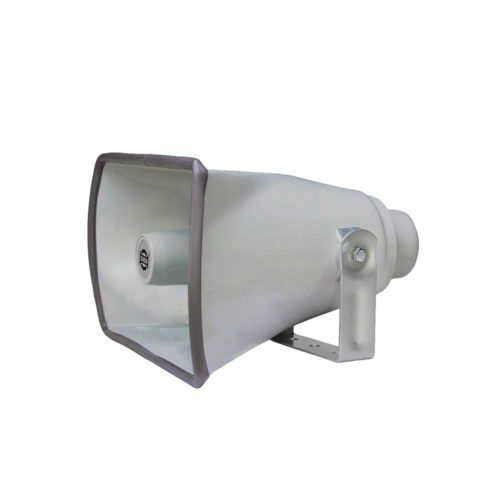 Single cone (NPJ-5) and dual cone (NPJ-5D) models are available in black or white color. 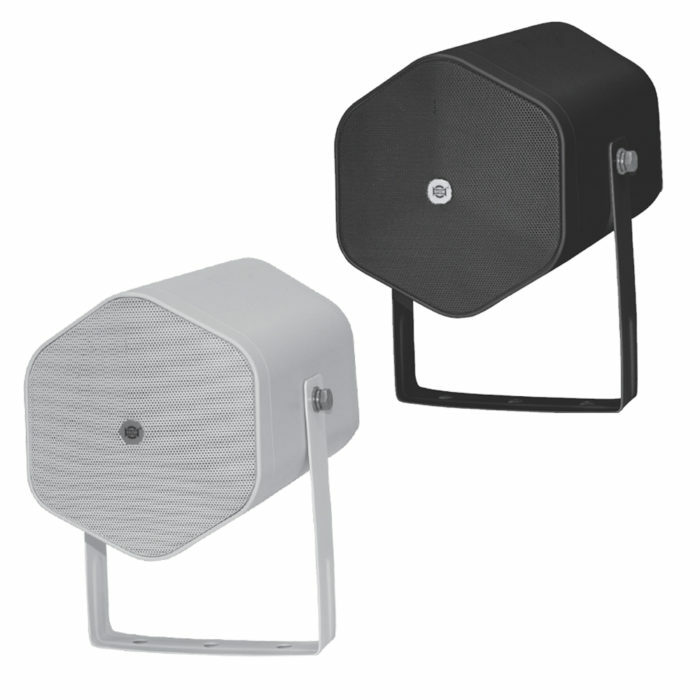 They are both equipped with 5.5” full range transducers and are IP-55 rated and EN 54-24 certified. 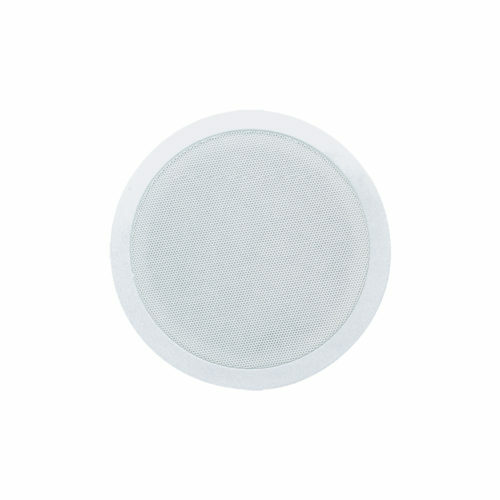 A 70V/100V transformers makes easy the installations for high impedance lines, including 8Ω (NPJ-5) or 4Ω (NPJ-5D) bypass for short distance applications.